The last time I built a PC was in 2002 (Athlon XP days), and I’ve been a full-time Mac user since 2003. In that time I’ve owned various Mac laptops and desktops, and I’ve been a constant user of the iOS ecosystem since it debuted. Apple devices have been part of my life and macOS has been my preferred “daily driver” platform for 15 years. Recently though, a renewed interest in PC gaming had me dipping my toes back into the Windows side of things. I used a secondhand 2009 Mac Pro tower with various upgraded components for a while (including the SSDs and GPU listed to the left here)—I even ran Windows on one of those SSDs in an external USB3 Type-C case and the GPU in a Thunderbolt 3 eGPU case on a 2017 13" MacBook Pro w/ Touch Bar for a while. But ultimately I decided I wanted to unlock the full potential of my graphics card in games by building a legit PC with a desktop-class CPU. The kicker: I didn’t want to have to keep my hot, power-hungry, and bulky Mac Pro as my main Mac. 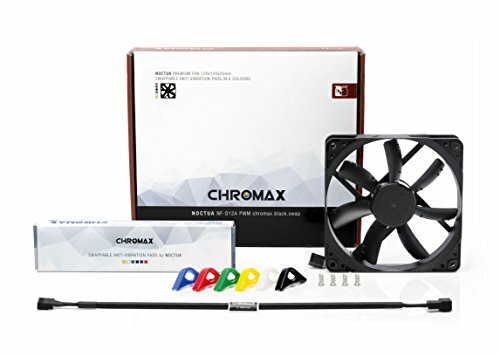 If I was going to delve back into the world of building PCs after a decade and a half away, I needed whatever I built to be able to also work as a Hackintosh. It was time to enter two new worlds at once. 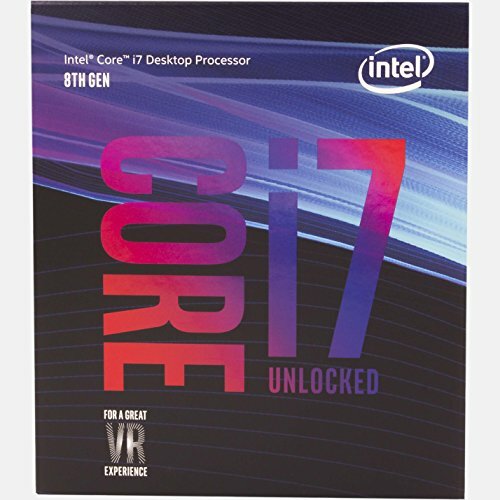 I did a lot of research and tried to balance future-proof performance, likelihood of Hackintosh success, and aesthetics. In the end I wound up with the parts list to the left. 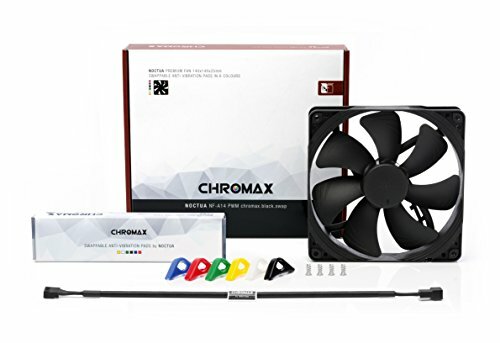 It errs occasionally on the side of aesthetics and Windows friendliness over pure Hackintosh functionality—mostly in the RGB-accented motherboard and NZXT CPU cooler; their Windows-only software is unhelpful when it comes to tuning performance or adjusting appearance in macOS. 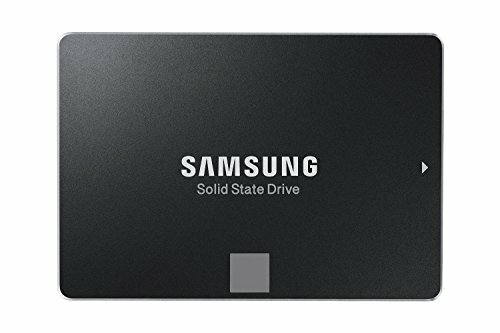 That said, I’d heard nothing but good things about Gigabyte motherboards and Corsair RAM, as well as the controllers in Samsung’s SSDs, when it came to macOS performance and stability. 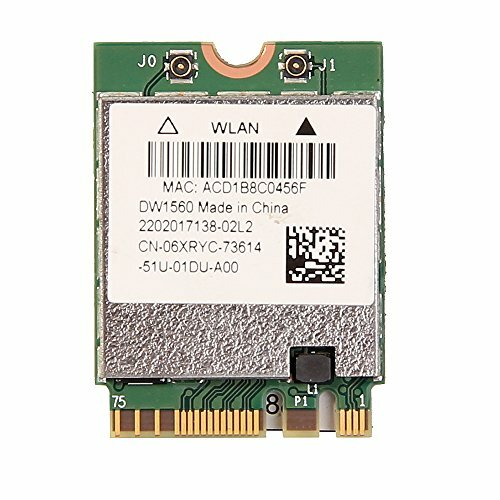 The WLAN card I’ve included in my list is one that mostly works in macOS, and in fact I never even booted the motherboard with its original (and completely unsupported-in-macOS) Intel WLAN card installed. I also purchased some custom cabling from CableMod, which added another $300 onto the price tag, all told. Initially I tried simply booting the Windows 10 “Windows to Go” installation I’d been using as an external volume on my 13" MacBook Pro inside this PC, but it had some definite problems (mostly relating to disk controller weirdness where the disk would appear to be at 100% utilization constantly, which caused system sluggishness). I decided to back up crucial files, wipe it clean and start over with a fresh install of Windows 10. That worked much better, and in fact nearly all my hardware was supported out-of-the-box with no need to download extra third-party drivers. About all I added was GPU drivers for my integrated and dedicated GPUs. Gaming is fast and fluid with the 1440p GSYNC display and despite using SATA instead of M.2 NVMe SSDs (maybe someday), the machine is very responsive. The Hackintosh side of things took a little more work, but some dedicated guide-following and a lot of Googling (along with some questions over at the r/hackintosh sub-Reddit) got me up and running. Similar to my experience with Windows, I first attempted to simply place my existing High Sierra install volume (on the other Samsung SSD, still in my Mac Pro tower) in the PC and boot on a Clover-equipped USB key, but had a number of issues with that setup. So I clean installed macOS High Sierra “vanilla” style (without Hack-specific kernel extensions installed onto the system partition itself, so that I could easily migrate my setup back to a legit Mac with a minimum of fuss in the future, if I so desired) and restored my files from a clone I had made before embarking on this process. I also elected to use APFS instead of forcing High Sierra to install to an HFS+ volume, as I know Samsung’s SSD controllers are generally well-supported with Apple’s new filesystem, and I wanted the nice, modern features it allows. The nice thing about doing an NVIDIA-powered Hackintosh is that on a PC, you’ll still get boot up video from the dedicated GPU, whereas putting a modern, un-flashed NVIDIA GPU in a Mac Pro tower means no display output until the OS loads and the third-party NVIDIA drivers are installed. If you perform a software update that causes the drivers to un-load, you’ll be stuck with no display output and will have to use something like Apple Remote Desktop to get things going again (or shut down and re-install a natively supported GPU, like one of the old Radeons those machines shipped with). This makes system updates a lot less of a pain, since you will be able to see what you’re doing—albeit without hardware acceleration. That said, even point updates can still be fraught with peril. A weird bug cropped up when I attempted to go from 10.13.4 to 10.13.5 that resulted in some very subtle filesystem corruption. Fortunately, the issue was not so severe as to prevent me from successfully using APFS’s local snapshot functionality to jump back to 10.13.4 and make some adjustments (updating Clover, and pre-updating the apfs.efi file from 10.13.5 into my Clover boot loader) which yielded a more successful update the second time around. I have had no issues since, but we’ll see how things go the next time I have to update. Additionally, although the DW1560 WLAN module works great for 802.11ac 5GHz WiFi, AirDrop to and from other Macs and iOS devices, and Bluetooth peripherals like my old Apple Magic Keyboard and Magic Mouse 2, I am unable to get full Continuity/Handoff features working. Other Macs (and iOS devices signed into my Apple ID) will show Handoff-style Dock/app switcher items that are open on my Hackintosh. However, my Hackintosh never shows “incoming” Handoff Dock icons from other Macs or iOS devices itself. Furthermore, the option to unlock my Hackintosh with my Apple Watch refuses to show up in System Preferences > Security & Privacy. I am currently debating whether I want to stick with this WLAN module or punt on it and go with a legit Apple model installed in a PCIe 1x slot instead, which will allow for native WiFi & Bluetooth functionality with no need for additional kernel extensions or patches. Overall the Hackintosh experience has been both easier than I feared it would be, but also more complex than I thought it might be. Getting my hardware up and running was relatively simple! However, getting it into a fully stable and more supported state definitely took more learning and legwork than I thought it might. Yes, I have Windows 10 on one SSD and macOS High Sierra on the other, and can select either one at system start-up. Are you using apfs on the hackintosh? I'm curious if you've see any bugginess or performance issues. Did the WIFI Module work outside the box?